Personal injury claims are generally defined as those in which one party demands money from a second party due to fault in a traffic accident, a medical malpractice case, or workplace related accident. The majority of these cases (95-96 percent) are settled out of court for an amount agreed upon by both parties. Usually, settlements occur because of the time it takes for full litigation. Pursuing a case in court requires quite a bit of time and money, so people often choose to settle the issue without going to trial. For the cases that do go to trial, the process of solving the case and ensuring the right amount of money is awarded takes longer. A large number of factors go into preparing for a trial and investigators must collect the necessary information to present the case, which may take months. Take, for example, a personal injury case about a traffic accident. The investigator must locate and get testimony from all witnesses, retrieve the testimony of the officers who arrived at the scene, and likely get testimony from the mechanics who inspected the cars after the accident. This is an enormous amount of information gathering, and it will take a proportional amount of time. If the plaintiff decides, after all of this time, to proceed to trial, then there is still a chance that they will lose. This means they would receive no financial gain whatsoever, and all costs would be out of pocket. Settling the case out of court is often the best decision for a person filing a personal injury claim. 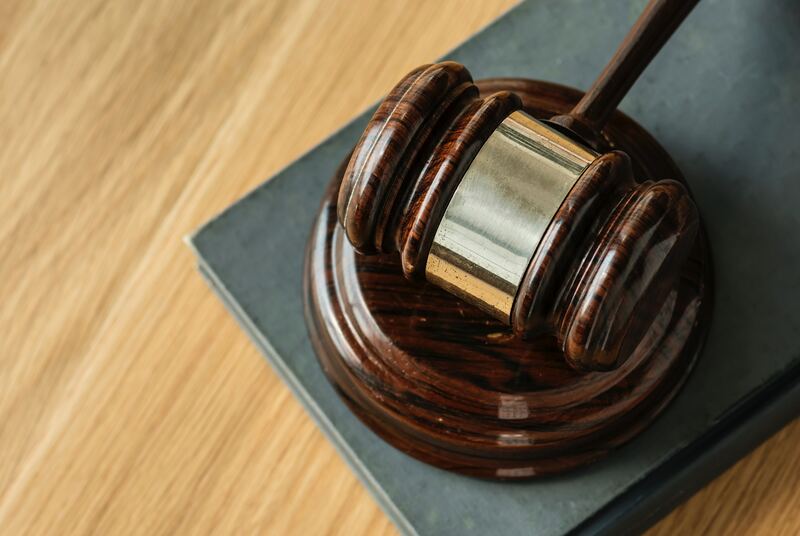 To ensure you get the most favorable outcome from your personal injury claim, hire a Dothan personal injury attorney or attorney at any of our other areas to assist you with either the settlement or trial process. Brock and Stout’s Attorneys are glad to offer our assistance in settling or pursuing a personal injury case.